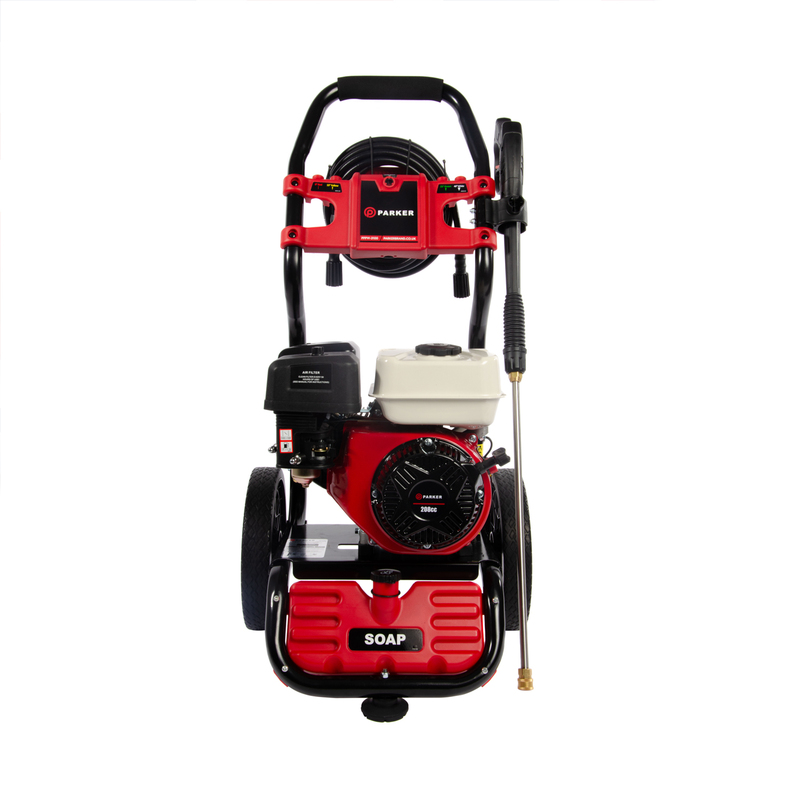 Powered by a robust 6.5HP, 4 stroke, air cooled engine with a whopping 2900 PSI, our portable high performance Parker Petrol Pressure Jet Washer is ideal for cleaning patio's, driveways, vehicles and machinery quickly and effortlessly. 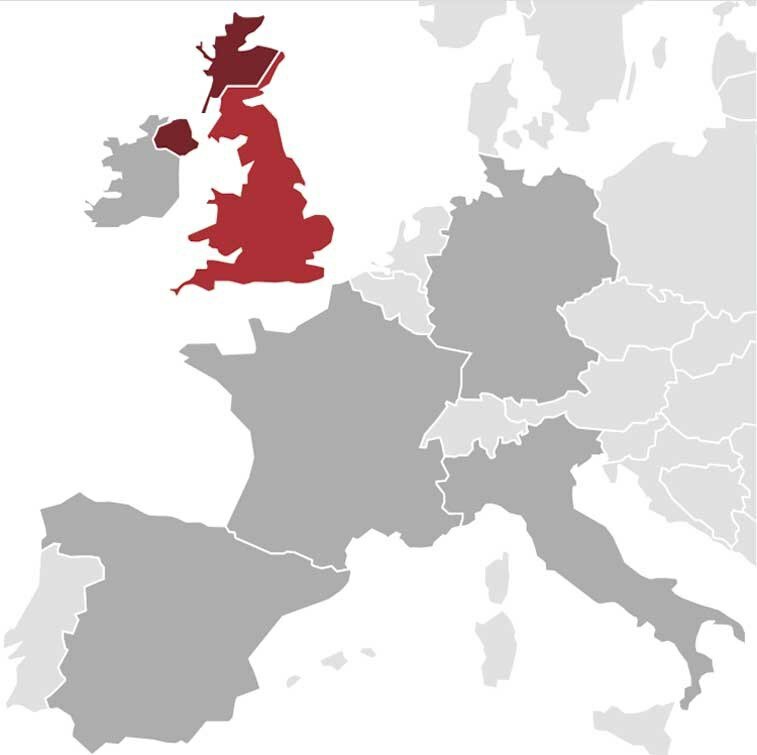 Its petrol based design mean it can be used anywhere, without the need for an electricity source making it ideal for both off-site commercial applications, as well as residential use. The open framework allows for decent airflow and also benefits from a bar grip and sturdy rear wheels for a fully portable pressure washer. Four spray settings are included for total flexibility, enabling you to quickly and easily switch between settings for a variety of different tasks. 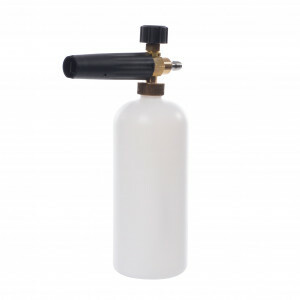 The four separate and easy to use spray settings include a low pressure option suitable for chemical applications, a pencil spray which is a direct jet for stubborn stains, a narrow spray for driveways, patios etc, and a wide spray perfect for cleaning cars, boats, decking etc. 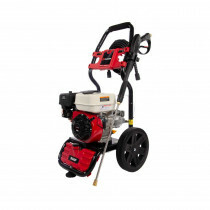 This unit comes complete with 1L of four stroke (SAE30) engine oil for use with the pressure washer. This product is not suitable for commercial use, and warranty on this item will not be applicable if used in a commercial environment. Warranty will be applicable to the machine only and not wear and tear items such as spark plug, carburettor, recoil or wheels. This machine incorporates a 4 stroke 6.5HP petrol engine and will be loud and vibrate when in use.